• Collecting the 1969 Topps 4-in-1 Baseball Test Set – Four Times the Fun or Four Times the Challenge? There are rare cards, and there are rare cards. With fewer than 20 examples ever graded by PSA, the 1961 Topps Dice Game set most definitely qualifies as rare! 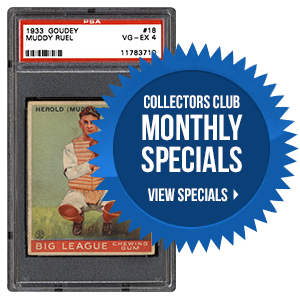 SMR takes a look at this legendary issue and addresses the reasons why these cards are so seldom seen. 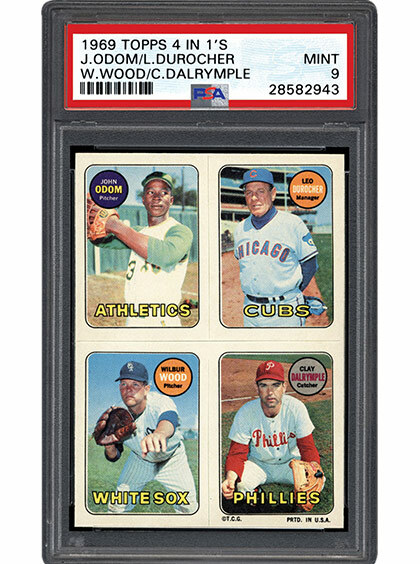 Collecting the 1969 Topps 4-in-1 Baseball Test Set – Four Times the Fun or Four Times the Challenge? 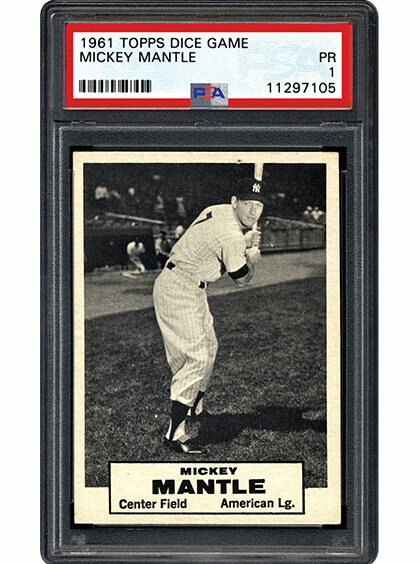 Clean, attractive, and very tiny, four miniature cards are used in the design of each 1969 Topps 4-in-1. The football version is prevalent, but baseball is a whole different story. 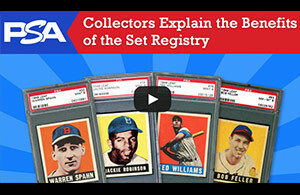 The following SMR piece discusses this interesting test issue and how it rates with modern collectors. What is your favorite Topps test issue? The 2018 PSA – PSA/DNA Set Registry Awards deadline was Thursday, May 31st. Judging is now underway. Winners will be announced in early July. Major awards will be presented, to those in attendance, at the PSA Set Registry luncheon at the National in Cleveland. Email invitations for the luncheon will be sent mid-June. RSVP is required. As always, should you have any questions, please feel free to contact us at [email protected].